Swing Man Golf’s Jaacob Bowden was invited back as a guest on Danielle Tucker’s Golf Club Radio Show to talk swing speed training and speedgolf. If you liked this article about swing speed you think it would help another golfer, please like it. For those of you asking to see more clips of Jaacob Bowden making the Mike Austin golf swing, here is some additional footage. If you liked this article about the Mike Austin golf swing and you think it would help another golfer, please like it. There’s still a few content updates to be done but Jaacob Bowden has recently revamped his personal website…mostly to make it more phone friendly. The banner picture actually isn’t some random photo. 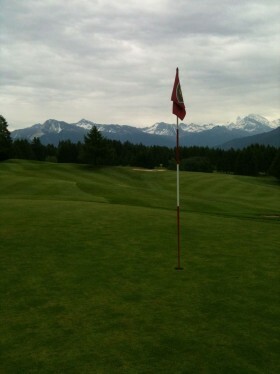 It’s one that Jaacob took from the par-3 205-yard 11th green at one of his favorite courses – Golf Club Crans-sur-Sierre in Switzerland. It’s a tough little hole but for some reason Jaacob tends to birdie it quite frequently. Click here to go have a look at his updated site. One of Jaacob Bowden’s favorite places to go play golf is Golf Club Crans-sur-Sierre in Crans Montana, Switzerland. In fact, each year the European Tour’s Omega European Masters is held on the course. 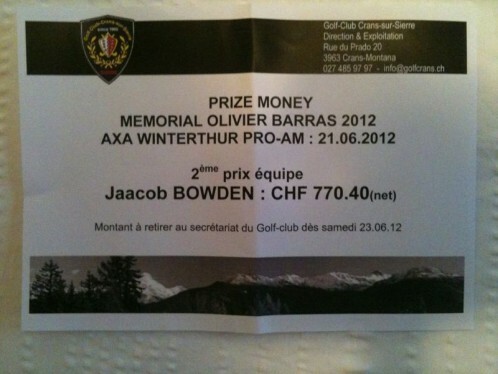 On his way to play in a Pro-Am (in which his team finished 2nd), Jaacob snapped a few photos. 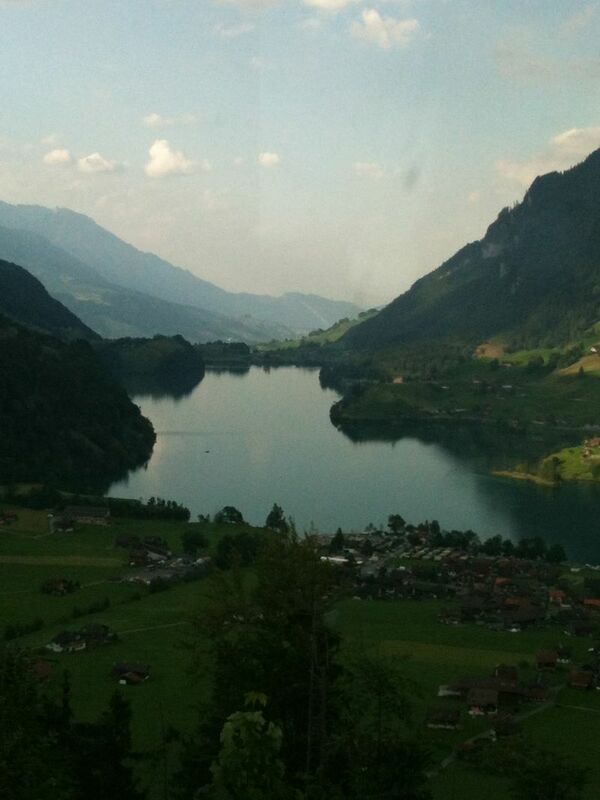 The first is from the drive from Zurich in to the Alps on the way to Crans Montana. 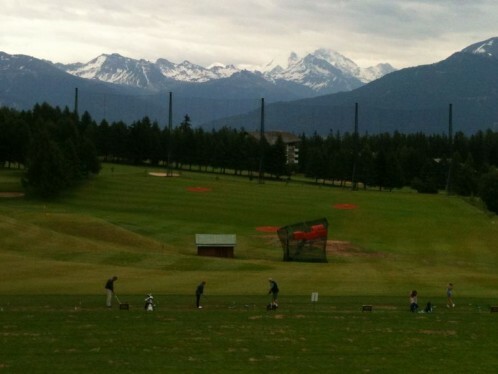 The second is from the view from the top of the driving range. The third is the view on the green of the 205-yard (187 meter) 11th hole on the Severiano Ballesteros course. It’s not exactly an easy hole but for some reason Jaacob tends to birdie this hole frequently. 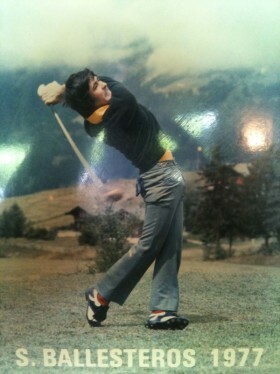 The last picture is a shot from the club house restaurant. Each year a photo of the winner is taken and posted along the wall. This particular one is from Seve’s win in 1977.